Join us this Saturday 26th January 11am to 2pm at our exclusive development of 6 stylish Four bedroom homes. Snap up a beautiful New Home and be moving in before the spring. 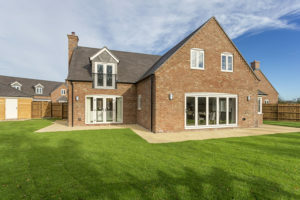 What could be better than living in a stunning English countryside village in South Warwickshire between the popular towns of Stratford on Avon and Banbury. Oxhill offers a vibrant village pub and daily shopping just a couple of miles away. and excellent transport links. 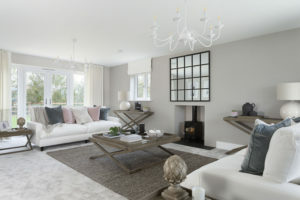 Come and meet us and view our 4 bedroom Chase show home where we will be on hand to chat to you about how we can get you moving.